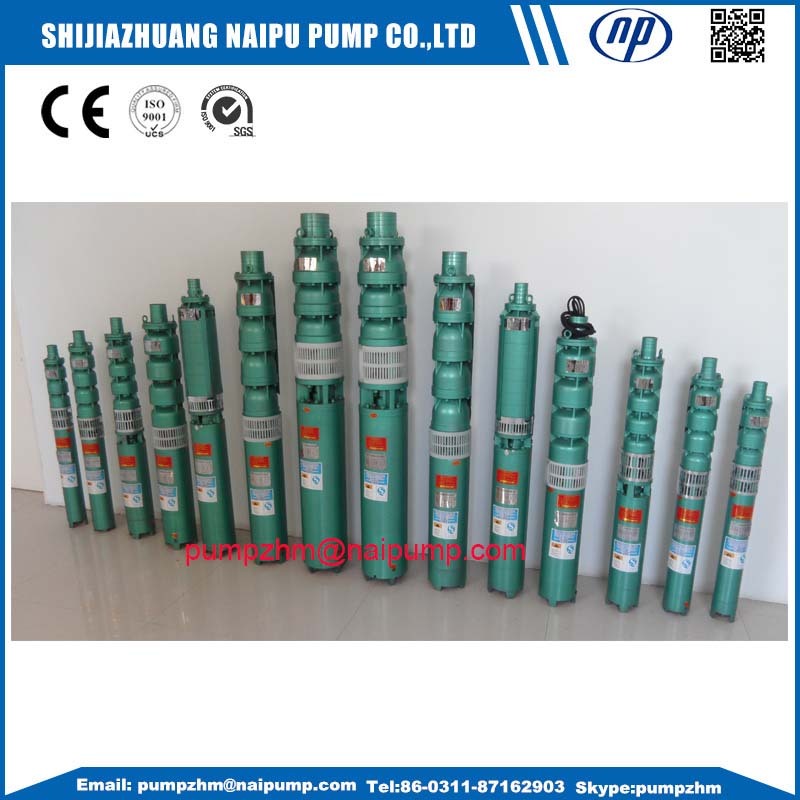 Water Submersible Pump features are that the motor and pump are assembled into a whole, so that it is simple in structure, convenient to assemble and disassemble, easy to use and maintain safe to operate. Otherwise, it covers an small area and does not pollute water. 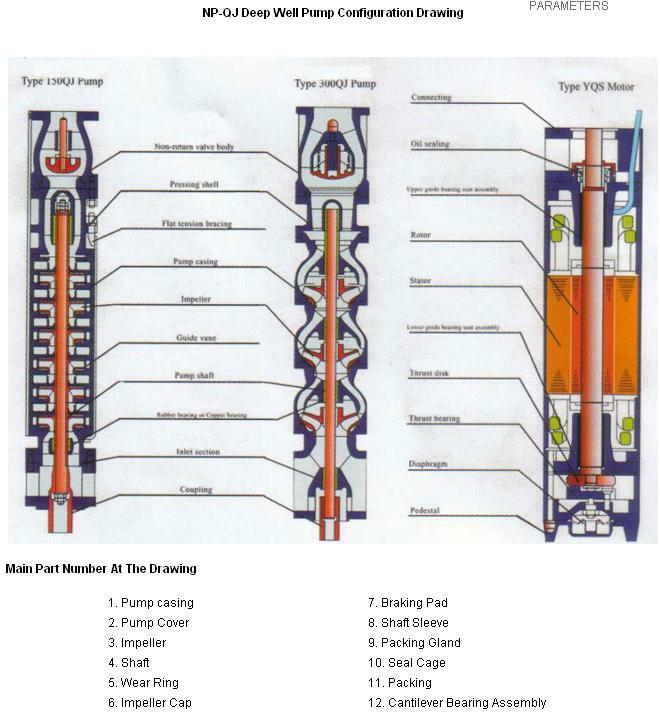 3.The first piece of impeller of pump should be at least 2m or more below dynamic water level. The distance from Pump to static water level should be not more than 70m. The distance from motor base to well bottom should be not less than 3m. 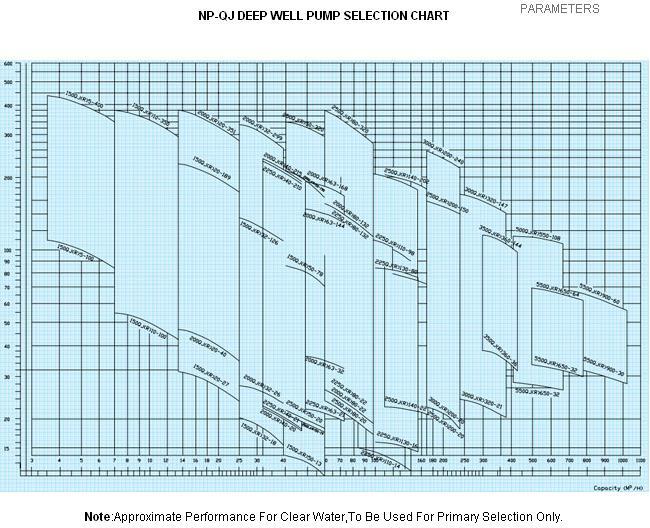 9.Water yield of water source should satisfy the demand of pump running. 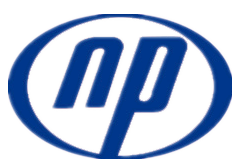 Looking for ideal Deep Water Well Cast Iron Hand Pumpp Manufacturer & supplier ? We have a wide selection at great prices to help you get creative. 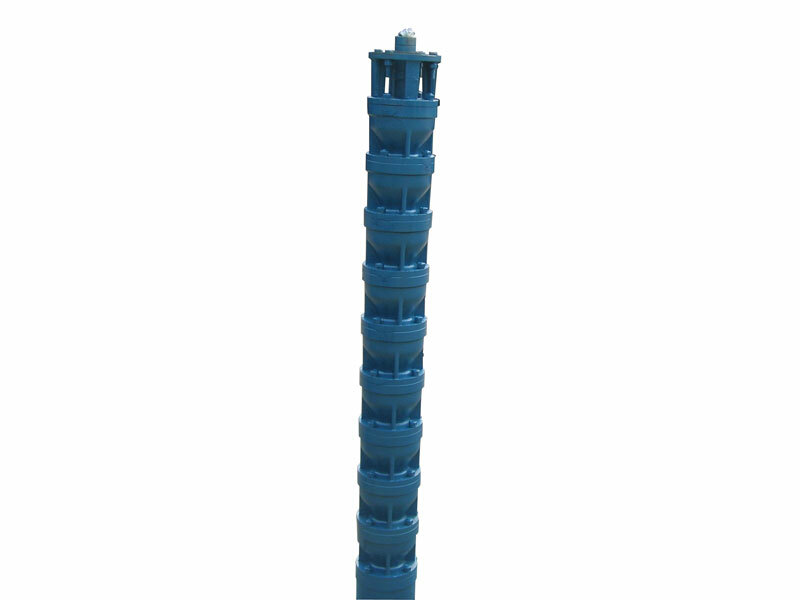 All the Vertical Submersible Water Pump are quality guaranteed. We are China Origin Factory of Gricultural Irrigation Deep Well Pump. If you have any question, please feel free to contact us.